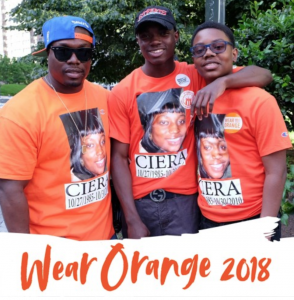 The “Wear Orange” movement began after 15-year-old Chicago high-school student Hadiya Pendleton was killed by a gunshot, just one week after performing at events for President Barack Obama’s second inauguration. To build solidarity, Hadiya’s friends asked people to raise awareness about gun violence to identify their commitment to end gun violence by wearing orange. 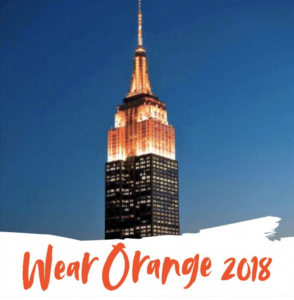 Wear Orange weekend starts today, National Gun Violence Awareness Day. Events will take place across the country all weekend, including rallies and marches planned by people who support sensible gun-control legislation. You can find an event near you here! People are already raising awareness on social media by hash-tagging #WearOrange and #WearOrange2018. 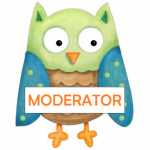 The Wear Orange site has a page that will help you create your own hashtag image. And there’s also a gallery of images of people who are attending events. Stay tuned for our follow-up blog about gun violence with an interview with Jack Rozel, MD, MSL, an emergency psychiatrist who serves as medical director at Resolve Crisis Services in Pittsburgh and associate professor of psychiatry at the University of Pittsburgh.